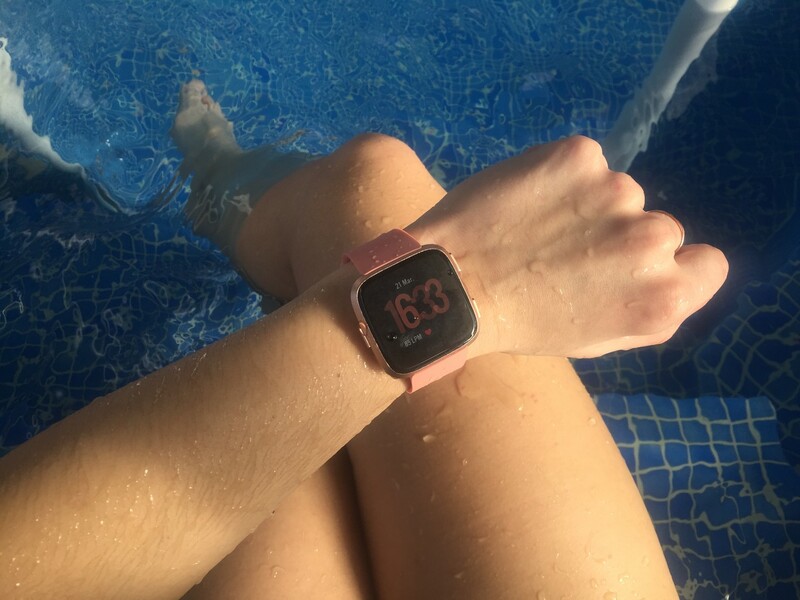 Fifteen days ago we knew that Fitbit, one of the leading companies in terms of monitoring through wearables and strongly directed towards the field of health launched its new smartwatch: Fitbit Versa. With features very similar to its predecessor, the Fitbit Ionic, but with an obvious change in design, the Fitbit Versa seems to be a good option when it comes to getting a quantifier. Now that we have the new Fitbit Versa in our hands, we will tell you our first impressions about this wearable as a previous step to the detailed analysis of the watch. This is our opinion about the Fitbit Versa in its first hours of use. Well-marked edges and corners have been one of the trademarks of Fitbit products: from the quantifying wristbands to their previous smartwatch. Until now. And the new Fitbit Versa comes with a more rounded design that inevitably reminds us of the Apple Watch, with curved corners that give it a much less aggressive look. Perhaps the most important change of this smartwatch compared to the previous releases of the company has been the design : it is still maintaining a large screen but slightly smaller than the Ionic (1.34 inches vs. 1.42 inches), but the effect of softening the corners makes us face a more elegant watch, much more wearable in different occasions. This curvilinear design can be appreciated even in the rear heart rate sensor, which in previous models was rectangular and now becomes elliptical. Also the straps have become narrower, accusing even more that feeling of lightness and elegance that characterizes the Fitbit Versa. Yes they have maintained, as with the previous model, the frame around the screen, something inherited from the old Pebble (Fitbit bought the company two years ago): this makes the total of the useful sphere a bit smaller. If the Fitbit Ionic was characterized by being aimed at athletes (it even has a special edition in collaboration with Adidas), the new Fitbit Versa, while still a sports smartwatch, is much more geared towards health and the practice of sporadic sport. The GPS has disappeared from the clock (something that, inevitably, also cheapens the wearable), so that if we want to obtain precise data about our race workouts we will have to match it with our mobile phone and go for a run with both. In addition, with this new wearable Fitbit is launched to the female audience : both the new softened design and the availability of the watch in pink gold tone and inclusion as a star element of a specific and native app for women’s health ( for the control of the menstrual cycle) they move in that same direction. The rest of the functionalities are identical to those of the Fitbit Ionic: possibility of saving music on our own clock and pairing it with bluetooth headphones, contactless payment only with our watch, step monitoring, calories spent, training minutes … In this sense does not provide more news than its predecessor. As with most smart watches, the Fitbit Versa allows us to receive notifications in real time on our screen, both calls and messages. The quick response to messages is the most important in this regard to the new Fitbit Versa. But beware, because this will only be possible if we have paired it with an Android phone: the iOS phones, therefore and due to the closed system they have, they could not have this possibility right now. 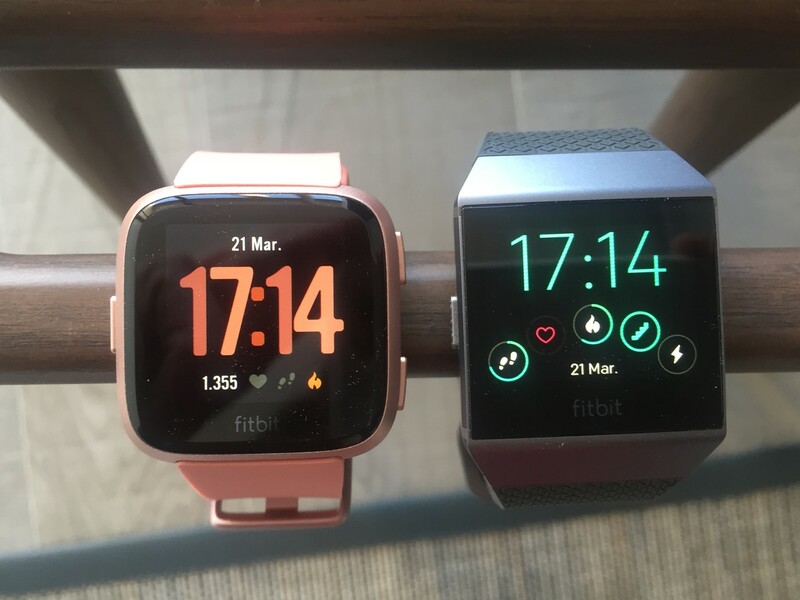 Yes, from Fitbit tell us that they are working so that these quick responses to messages can be accessible also when we match our watch with an iPhone or with a Windows Phone. 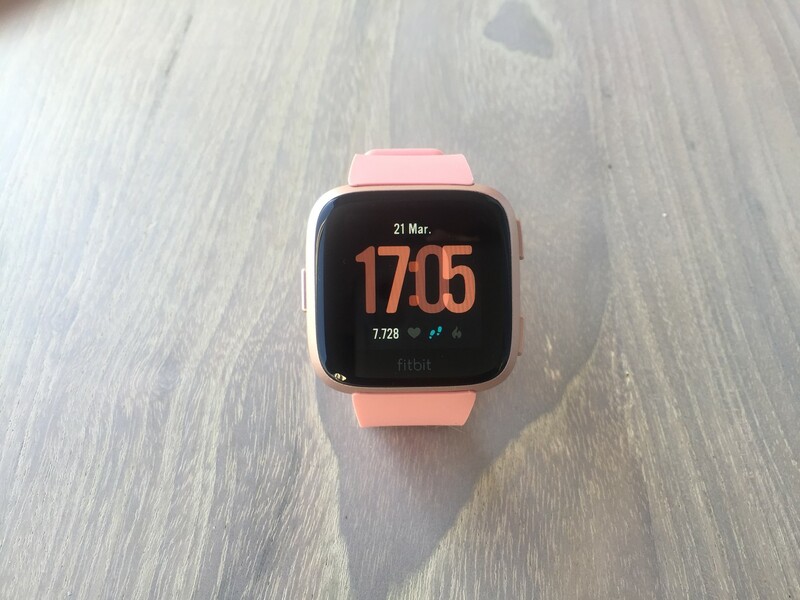 What we can do is receive on our watch notifications of the different applications that we have installed on our phone: the main social networks such as Facebook or Instagram, the ubiquitous whatsapp, work tools such as Slack or Asana … They all have a space in the Fitbit Versa.